When we think of celebrities, we tend to think about glamour and glitz, and these people are generally in the entertainment business. This can mean that the famous individual is an actor or actress, director, musical performer, et cetera. But one thing that celebrities may not be so well known for is just how intelligent they truly are. So, we’ll do our best to shine some light on some of the brainier stars out there in our list of celebrities who possess high IQs. This actress is known for such iconic films as Silence of the Lambs and Taxi Driver. And while Jodie Foster is a fantastic actress, she is also highly intelligent, with an IQ of 132. She graduated from her prep school as Valedictorian and attended Yale University after graduation. She has a bachelor’s degree in Literature and she is an honorary Doctor of Fine Arts. Another actress who possesses a high IQ is Nicole Kidman. She has performed in films such as Moulin Rouge and The Others. Ms. Kidman has an IQ of 132. Madonna is a household name when it comes to pop music, but one thing that may not be so known about her is just how intelligent she really is. Madonna possesses an IQ of 140. Albert Einstein, and Dalai Lama XIV. This famous individual is known for his work as a funny man in Saturday Night Live, and various films released during the 1980s and 1990s. Mr. Martin is also a highly intelligent individual, with an IQ of 142. He attended California State University and majored in the subject of Philosophy. He even considered becoming a professor for some time. Another famous individual who possessed a high IQ (unfortunately, he is deceased) was Stephen Hawking. He created such works as A Brief History of Time and The Theory of Everything. He had an IQ of 160. 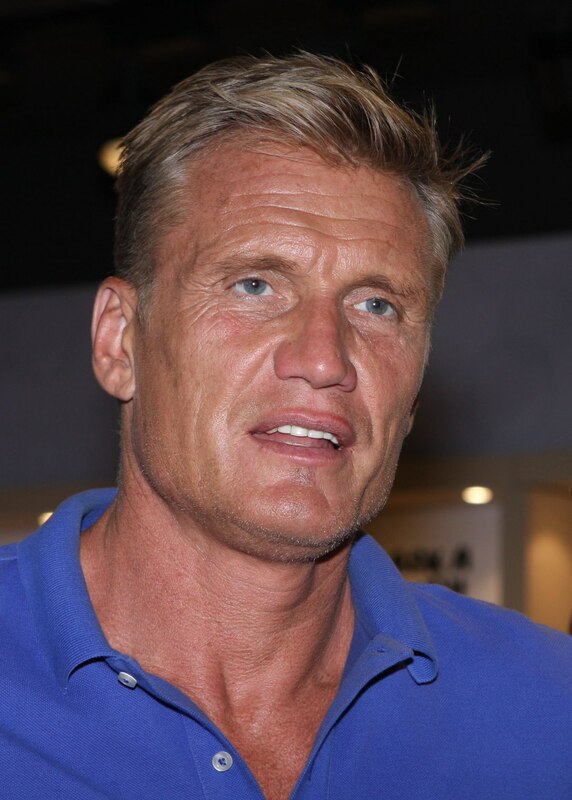 Known for playing Ivan Drago, Mr. Lundgren is a celebrity with a very high IQ indeed. He possessed a master’s degree in chemical engineering, which he received in the country of Sweden. Quentin Tarantino is the name behind such works as Pulp Fiction and Django: Unchained. He is a director and writer who claims a high IQ – 160. He did not finish high school but went on to write some of the best scripts (arguably) of all time. We know many names in the entertainment industry for the works they have produced, written, or had a part in creating. But that does not mean that there are not some highly intelligent individuals who have become household names. Some honorable mentions when it comes to celebrities with high IQs are Paul Allen, James Woods, and Reggie Jackson.